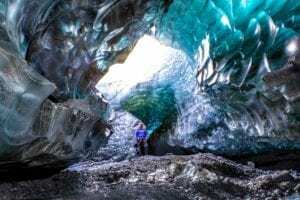 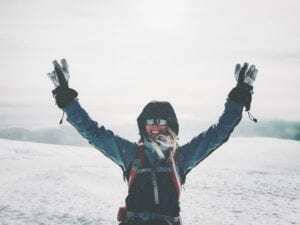 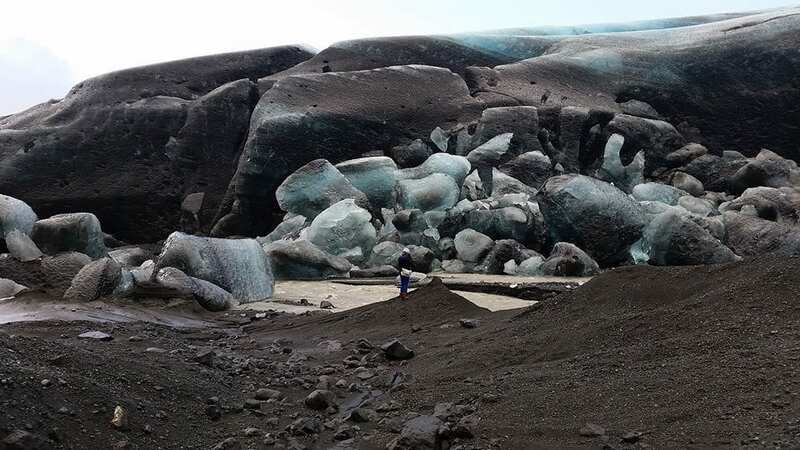 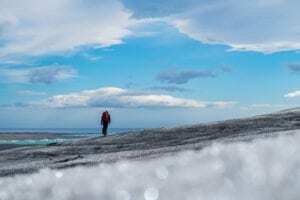 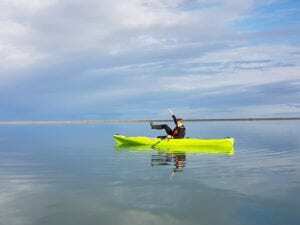 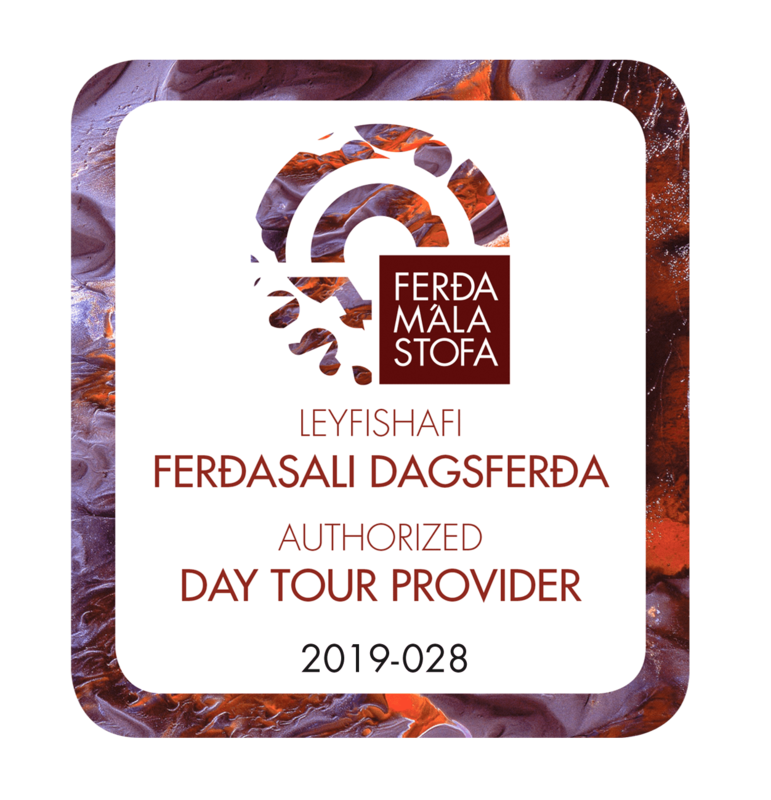 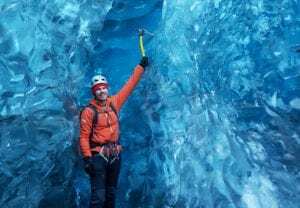 Our local guide who is also your driver takes you off-road on an unforgettable journey close to Breiðamerkurjökull, one of Vatnajökull biggest outlet glacier. 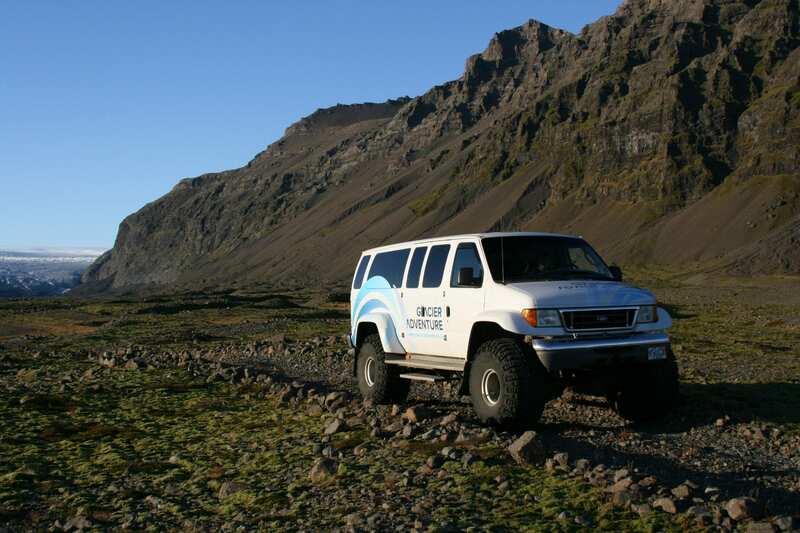 The trip starts at Hali Country Hotel reception with a Super Jeep ride to the Hidden Valley, away from the crowds and off the beaten path where you can breathe in the fresh Icelandic air. 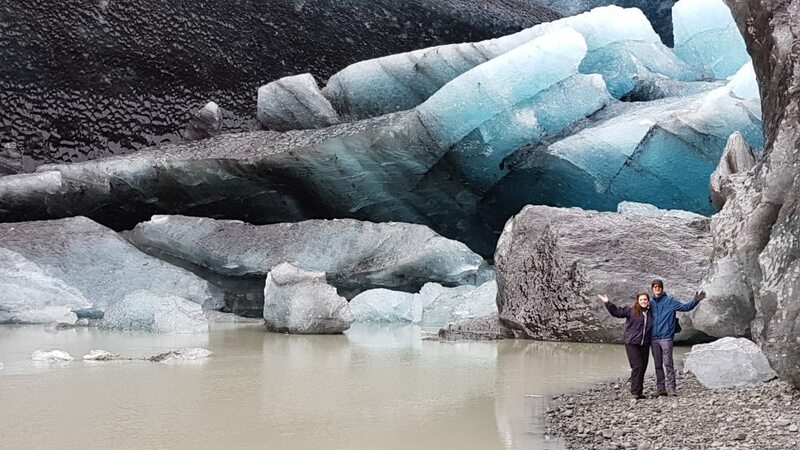 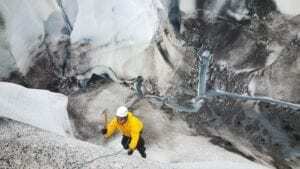 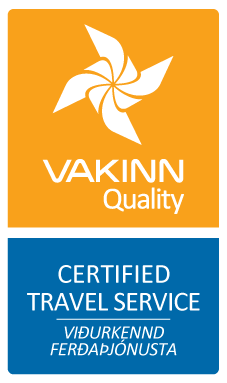 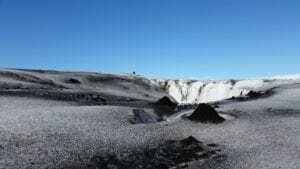 On this glacier explore you will experience the wonders of Vatnajökull glacier. 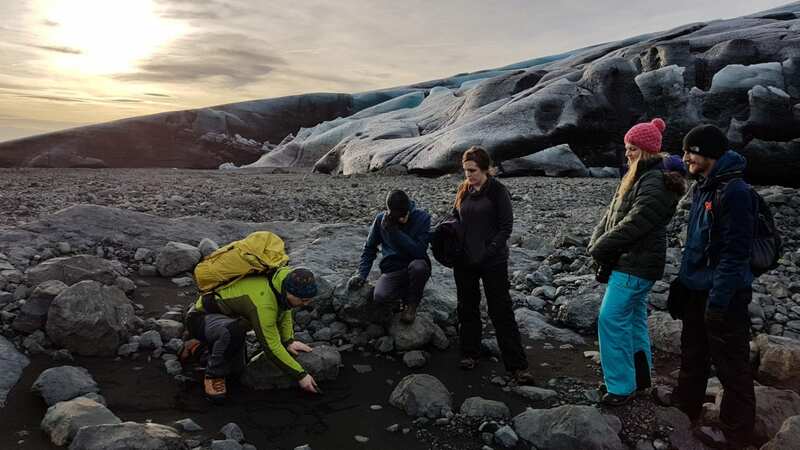 As you discover the stunning scenery of the Vatnajökull National Park, our guide will take you through the region’s history, from the time of the ancient settlement until today. 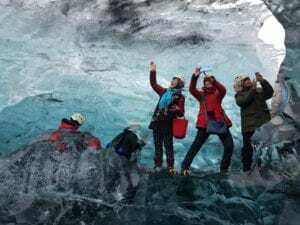 Offering unique photo opportunities, this tour is perfect for those who want to spend some time outside, walking and enjoying the unforgettable landscapes around Jökulsárlón. 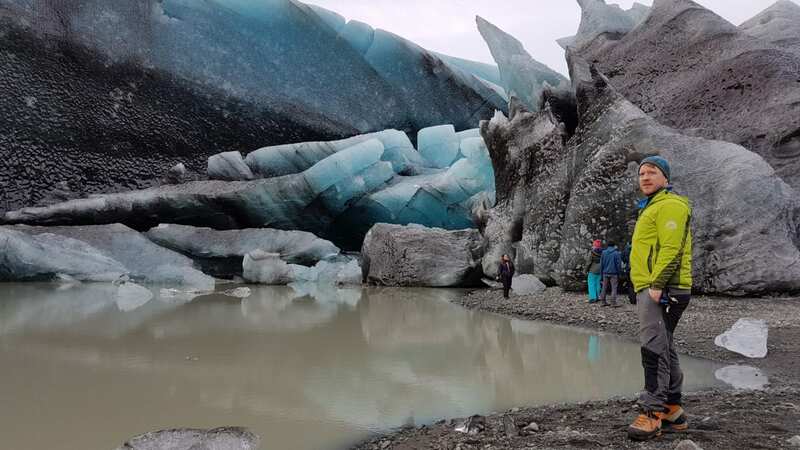 You get the chance to learn about the magnificent glacier, how it is formed and how it continues to change and shape every day. 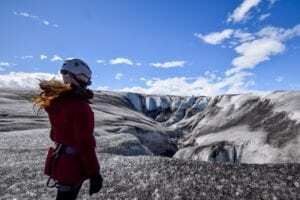 The Hidden Valley is a true hidden treasure that very few have visited. 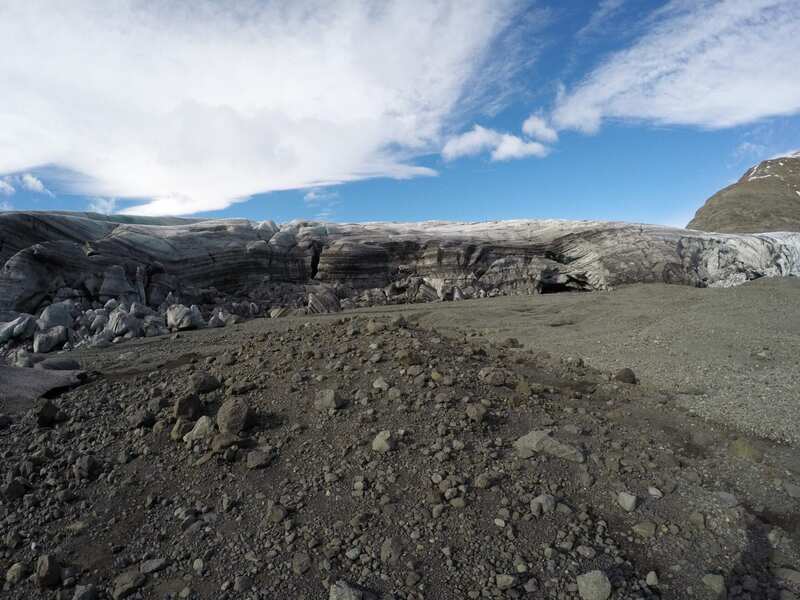 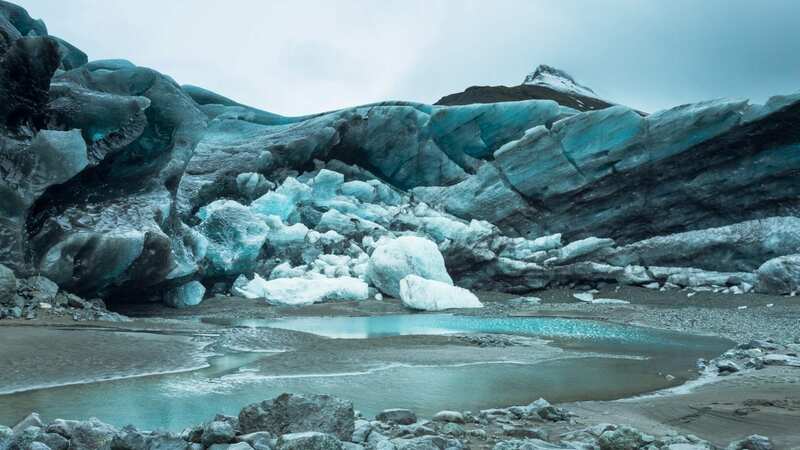 We will do a short hike in the area while we explore and learn about the ever-changing glacial landscape, we might see some crevasses, ridges, ice formation and the beautiful blue colour. 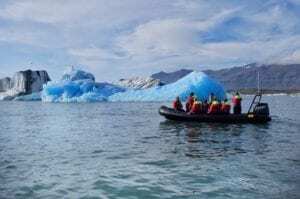 The duration of the tour is between 3 – 3,5 hours.